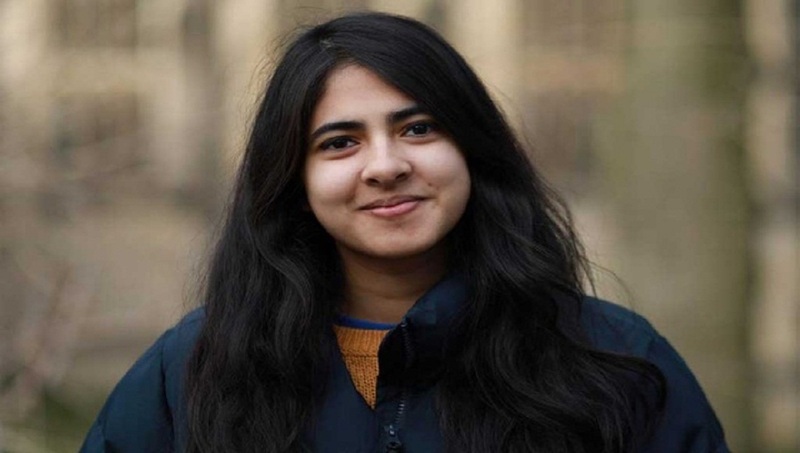 Anisha Faruk, a Bangladeshi-origin student and former co-chair of the Oxford University Labour Club, has been elected president of the Oxford University Student Union. She clinched the victory in a tough election for President of the Oxford SU. The results were announced at an event at the Weston Library, and show significant victories for Faruk’s Impact: Oxford slate, according to oxfordstudent.com. The presidential election went through three rounds of preferential voting. RON was defeated in the first round, with Anisha, Ivy Manning and Ellie Milne-Brown gathering 1222, 1075 and 1013 votes respectively. Ellie was eliminated in the second round, collecting a total of 1022 votes against Anisha’s 1240 and Ivy’s 1095. Ivy picked up most of Ellie’s preferential votes, boosting her total to 1416 but this was not enough to unseat Anisha who finished with 1529, placing her over the 50 percent threshold to win. Anisha’s Impact: Oxford slate swept most of the board on election night. Ally Ray Williams beat a crowded field of four candidates to win VP for Access and Academic Affairs, as did slatemate Neil Misra for VP for Graduates. Although Ellie Milne-Brown’s bid for the presidency was unsuccessful, two members of her Aspire slate won positions on next year’s SU sabbatical team. Róisín McCallion won the election for VP for Welfare and Equal Opportunities by a clear margin over Impact’s Luke Chester, and Amber Sparks beat Impact’s Natasha Salonen for Women’s Officer. The election passed largely without controversy, save for a brief misunderstanding surrounding the endorsement of the Oxford University Labour Club. Faruk won a vote of endorsement, but only narrowly, winning 18 votes to 15 – a surprising result to some given she had served as co-chair of OULC. Other candidates were disappointed that they were not formally invited to present their case for endorsement.